Take the Pledge, Instantly Donate $1 to Feeding America + WIN! 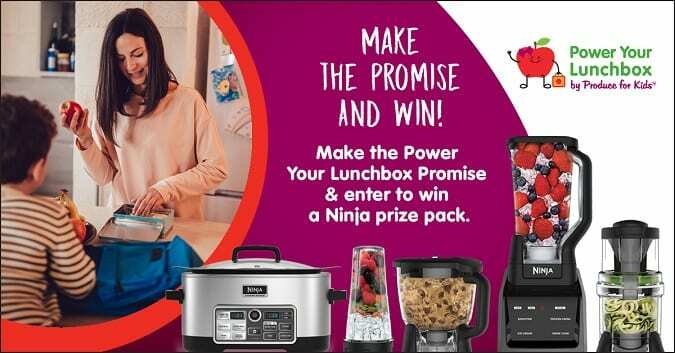 Head over to PowerYourLunchbox.com now through September 23, 2018. Take the online Power Your Lunchbox Pledge (only takes a few seconds!) to pack a healthier lunch for the whole family + grab recipes, tips and money saving produce coupons! 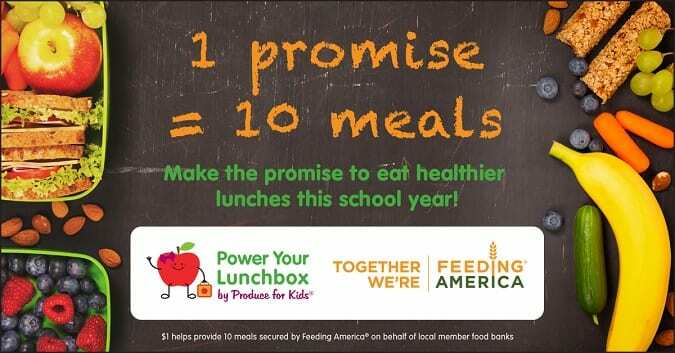 $1 for every pledge donates 10 meals to Feeding America children’s programs through the generous donation of Produce for Kids 2018 Power Your Lunchbox partners: Bee Sweet Citrus, Crispy Green®, Litehouse, NatureFresh™ Farms, Ninja® Kitchen, Pero Family Farms®, Sun-Maid, Sun World Grapes, Wholly Guacamole® and Zespri® Kiwifruit. Everyone making the promise will be entered to win a Ninja® prize pack and classrooms will be entered to win various Back to the Roots items. Look for the Power Your Lunchbox partners at your local Publix to stock up on delicious fruits and veggies for the school year! Got a picky eater in the house? 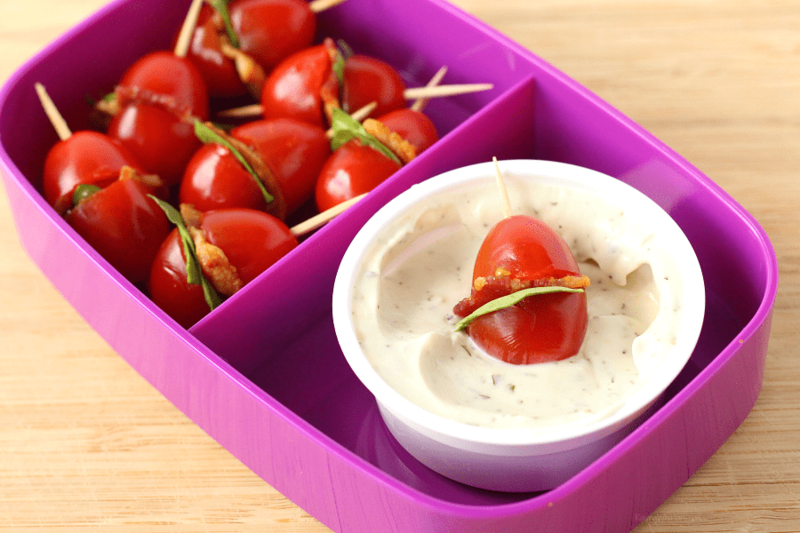 If your kid is “eh” towards sandwiches, change things up with these fun Sandwich-Free BLT Bites! 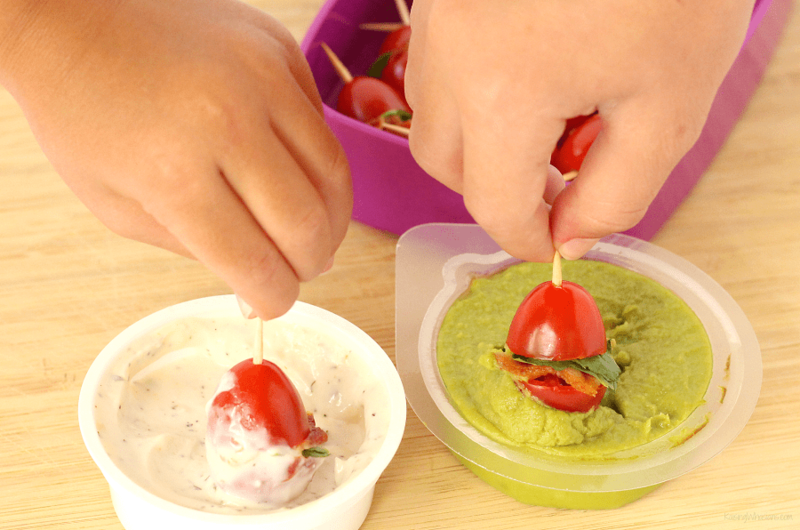 The perfect size for little hands, these classic BLT flavors are dipped for an extra burst of tasty goodness. Cut bacon and lettuce to fit between two tomato halves. Secure with toothpick. 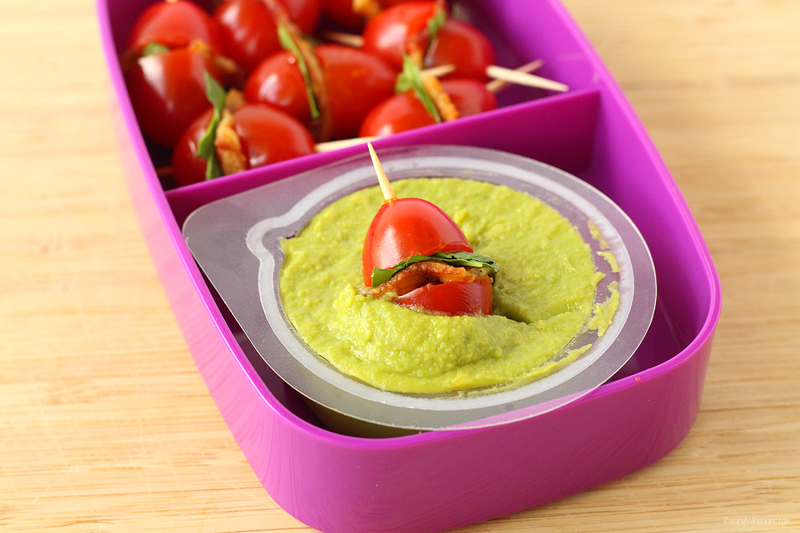 Dip your Sandwich-free BLT Bites in mini guacamole and/or ranch snack cups (perfect size for kids’ lunchboxes!) 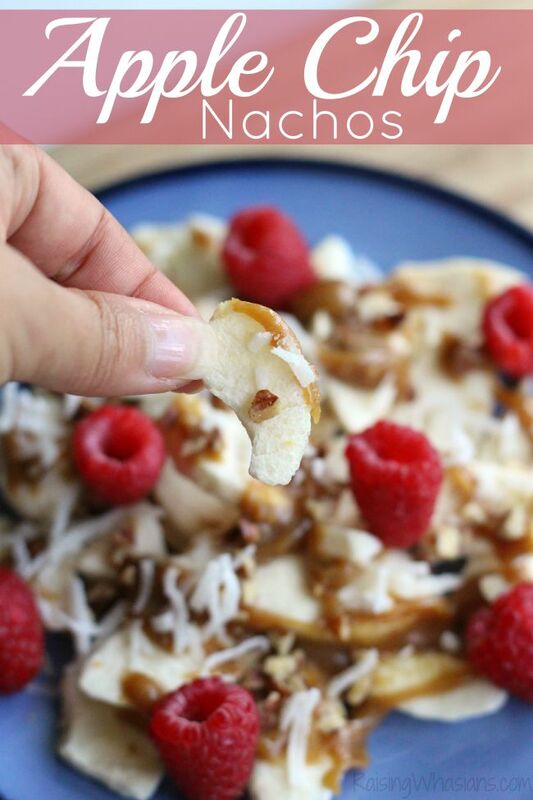 for a tasty twist on a classic combo! 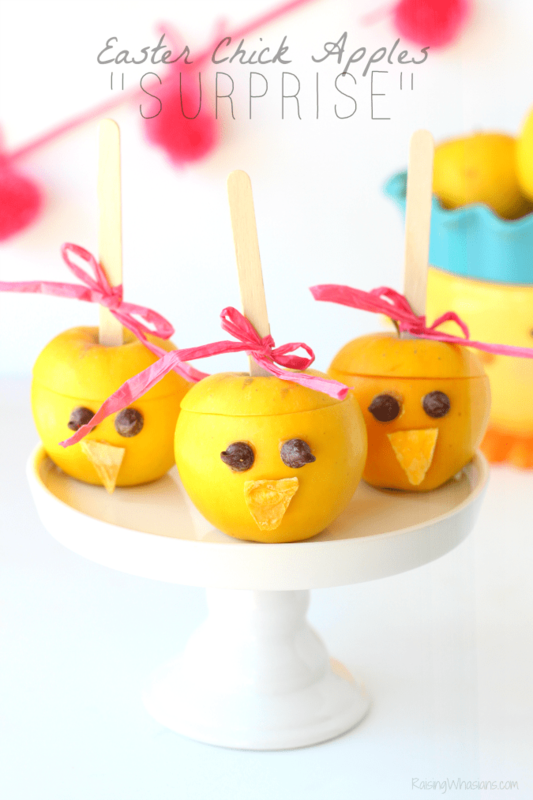 Need a creative back-to-school lunch idea? 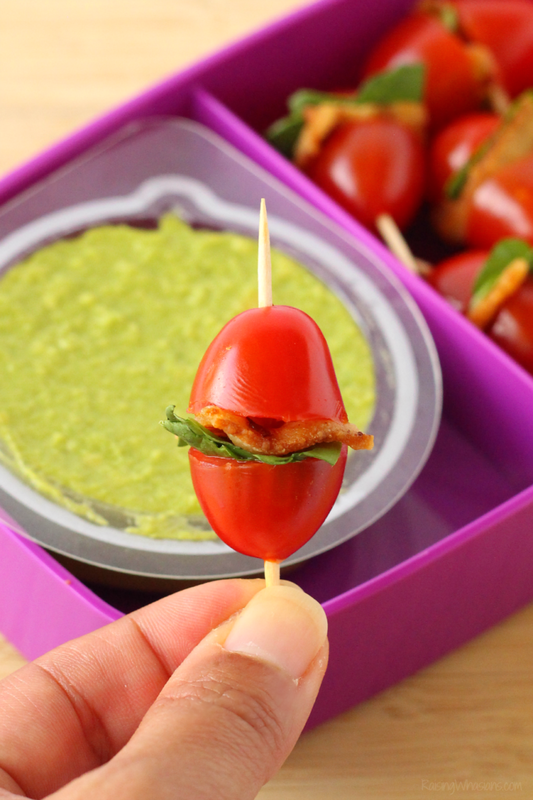 Make these Sandwich-Free BLT Bites for Kids Dipped 2 Ways! Cut your tomatoes in half to create your "sandwich." 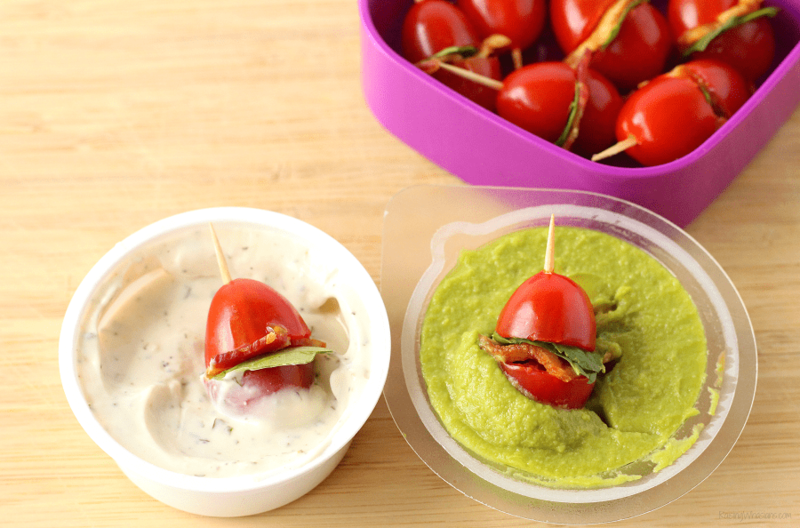 Dip your Sandwich-free BLT Bites in mini guacamole and/or ranch snack cups (perfect size for kids' lunchboxes!) for a tasty twist on a classic combo! Or Ranch? Which would you dip into first? 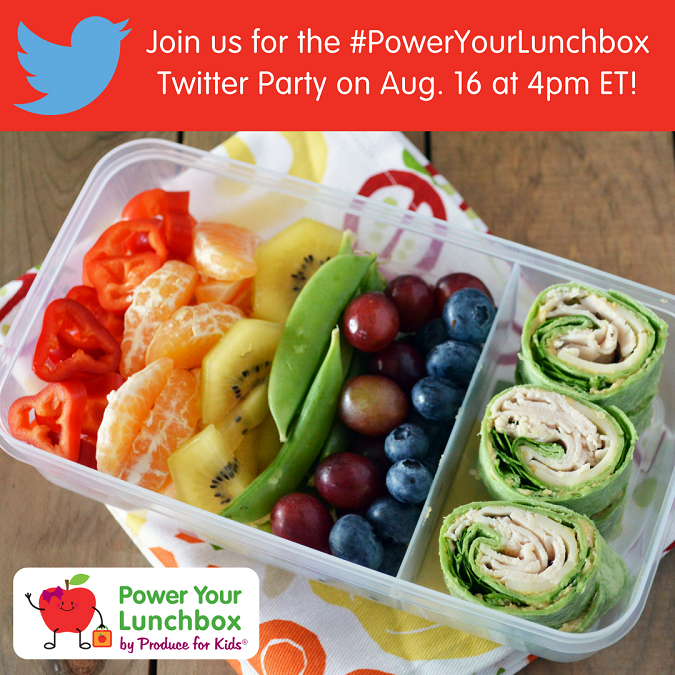 Join the #PowerYourLunchbox Twitter Party! Save the date and join the #PowerYourLunchbox Twitter Party on Thursday August 16, 2018 at 4 pm EST. Get tips on everything back-to-school from meal prep to organization, healthy lunchbox ideas and more and win one of the $25 grocery store gift cards! Plus check out the all-new series of back to school related podcasts on the new Produce for Kids podcast Healthy Family Project. Make a difference this school year by supporting Feeding America and the Produce for Kids Power Your Lunchbox program and give back this back-to-school season. 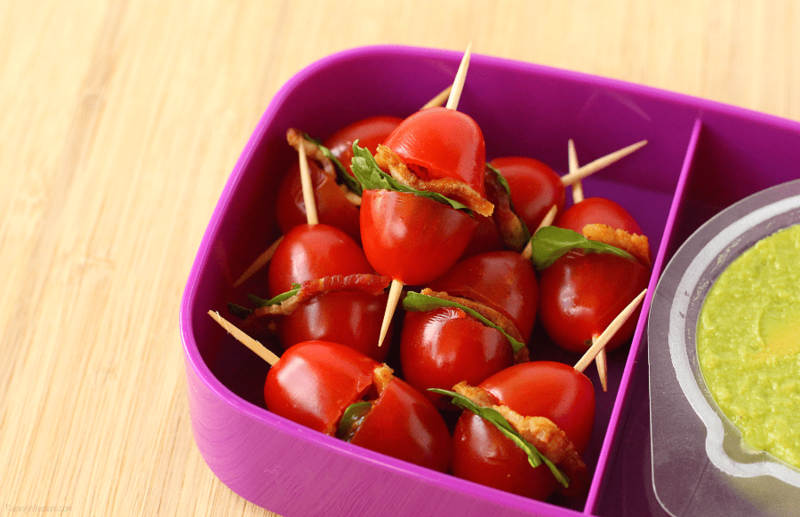 Take the 2018 Produce for Kids Power Your Lunchbox Pledge and promise to power your family’s lunches with delicious produce this school year with these Sandwich-Free BLT Bites! 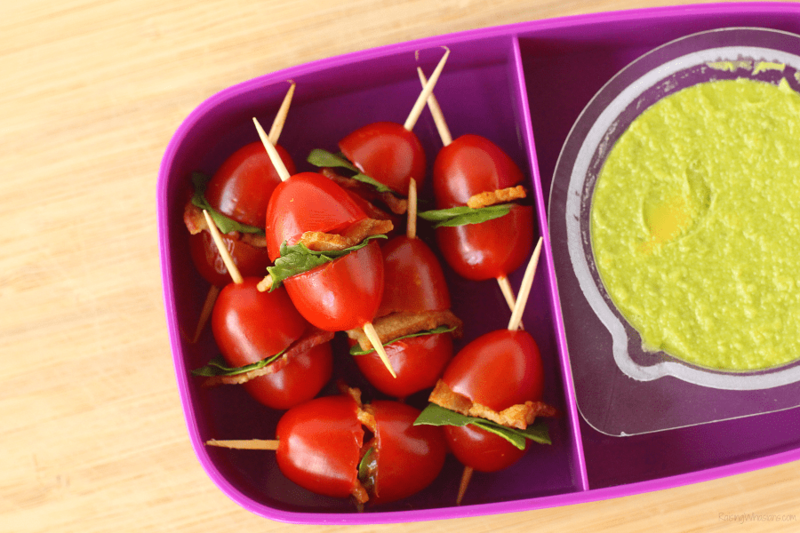 Would your kids eat these Sandwich-Free BLT Bites? 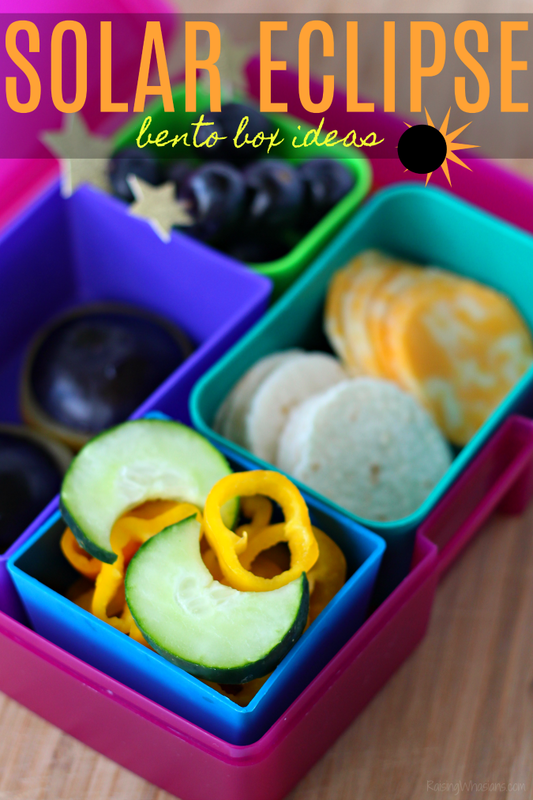 How are you powering your kids’ lunchboxes? Looking for more delicious #PowerYourLunchbox recipes?